Juan José Rodriguez was born on March 22, 2010. Juan lives at home with his grandpa, his mom, and siblings. 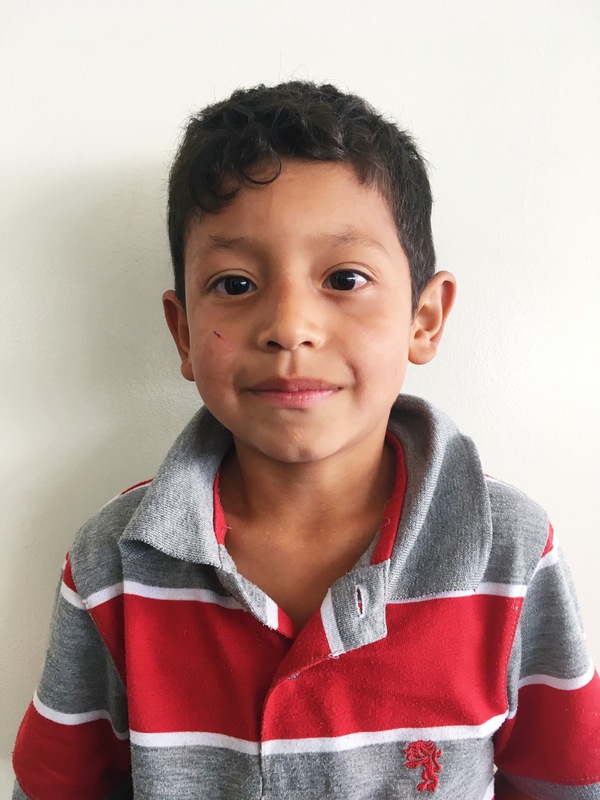 He attends school and in his free time, Juan likes to play soccer with his friends.